Bianka Kennedy, Installation View, 2019. Photograph Guildhouse.  Guildhouse is proud to present a public art commission from Fox Creek Wines as part of Avant Garden at the Garden of Unearthly Delights in the 2019 Adelaide Fringe Festival. 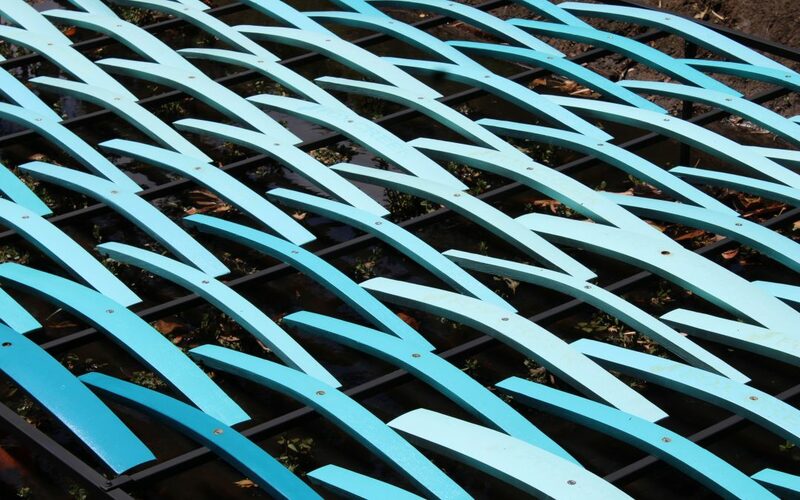 Taking place from February 15 to March 17, wander through the garden and view what is typically a dry creek bed, invigorated by commissioned artwork “n11” by South Australian artist and designer Bianka Kennedy. Sponsor and exclusive wine supplier to the Garden of Unearthly Delights, McLaren Vale winery Fox Creek Wines, has commissioned a contemporary art piece to create the illusion of flow in the otherwise dry creek bed that runs through Australia’s most vibrant and dynamic outdoor festival precinct. Taking inspiration from the creek that runs through the Fox Creek Wines Cellar Door property, creative genius Bianka Kennedy, under the direction of Guildhouse, has positioned deconstructed old wine barrels (oak staves) to create the sense of a rolling, flowing waterway. Fox Creek Wines and Guildhouse were introduced through Brand South Australia’s “Back to Boardroom” initiative. An ‘I Choose SA for Industry Event Series’ program aimed at connecting high level executives with inspirational local industry leaders to both educate and inspire guests about amazing work and projects happening right here in South Australia. It was wonderful to work with Fox Creek Wines on bringing the element of water to the Garden of Unearthly Delights creek bed, beautifying the barren bed, making a feature of the bridge, a thoroughfare of the Garden. In many ways the process for designing theatre and public art or installations is the same. You start with the intention you want others to feel, the idea you want to convey and then go about exploring how to make this happen. I like the restrictions that present themselves, and this project had a few, including how to install within an active waterway, and, needing to complete the project on a (very) short time frame. Creating a work that is accessible to the public also poses design considerations. It was a pleasure to work with the The FCW team, supporters of the arts in many ways. I am grateful that Guildhouse works to secure relationships with industry and corporate partners and can then present artists with opportunities, such as this. Bianka is a South Australian artist and designer living in the Adelaide Hills. Having completed formal training in live design, Bianka has developed a diverse practice, spanning set, props and costume design, public art and responsive installations. She has worked with independent theatre markers and production houses including State Theatre Company South Australia and House of Sand, and has designed and produced pieces for festivals and events including FOMO (Nicki Minaj tour) and the Garden of Unearthly Delights. Additionally she has designed and produced public art works for City of Adelaide, SA Power Networks, Fox Creek Wines and local schools. She also works part time for visual arts not-for-profit Guildhouse and serves on the Australian Production Design Guild SA Committee. Fox Creek Wines is a preeminent, Family owned and operated, McLaren Vale winery with distribution throughout Australia and major export markets. The Garden of Unearthly Delights, a partnership between Strut and Fret Production House and Buxton Walker, creates a unique festival playground including multiple performance venues, bars, carnival rides, an array of world foods, market stalls, and the most unexpected sideshow surprises. 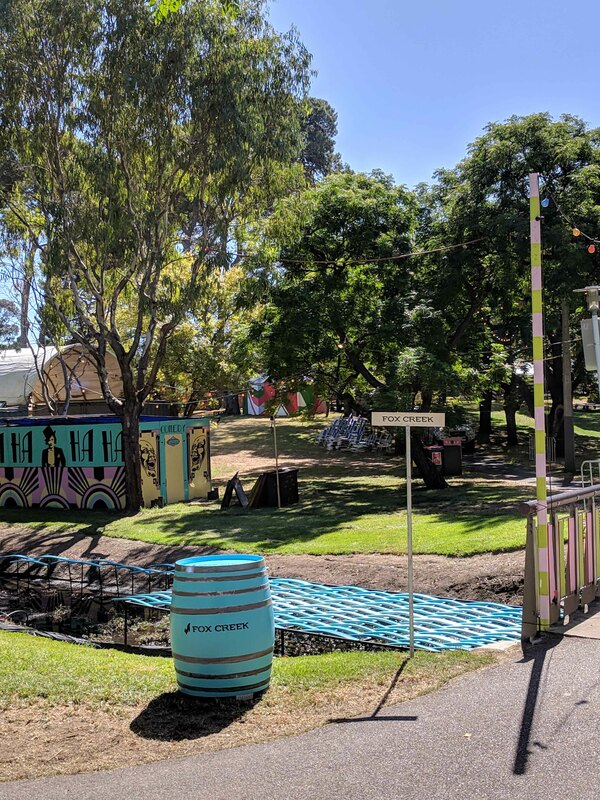 The Garden runs in conjunction with the Adelaide Fringe Festival over the months of February and March – known to locals as “Mad March”.